There is good news and bad news for Conan Exiles fans. Yesterday, the early version of the upcoming decay system was prematurely released. This has not settled well with players as they’ve complained of either damage to, or total destruction of their bases in the game. Funcom took to Facebook to apologize for the inconvenience and explained the good that comes despite their blunder. With the release of yesterday’s patch came an experimental system in Hyboria, which has yet to be included in the game. Labelled as “decay” by a decay system, the patch slowly decays buildings. In an attempt to reverse the damage, the developers have released a 100 MB hotfix to update the game and server settings. Unfortunately, it seems the damage is done. The bases of players worldwide have been ruined and are in need of urgent repair. Funcom suggests you restore your progress from the day before yesterday and any damage will be undone. 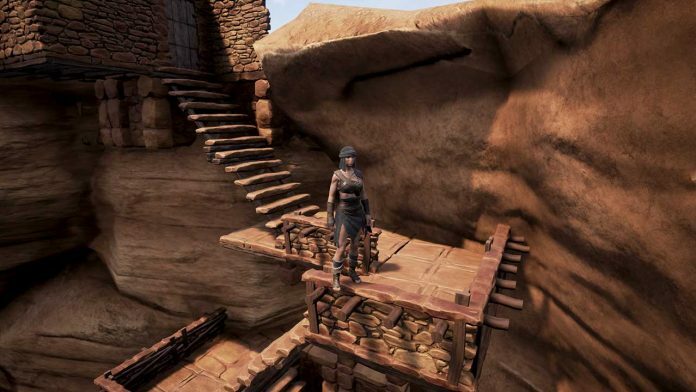 Funcom brings Conan Exiles players good news in light of their troubles. By accidentally activating the decay system, the developers have confirmation that the system works. More info regarding the decay system will be released in the near future. You can expect the patch to be available in the game in one of the upcoming updates.